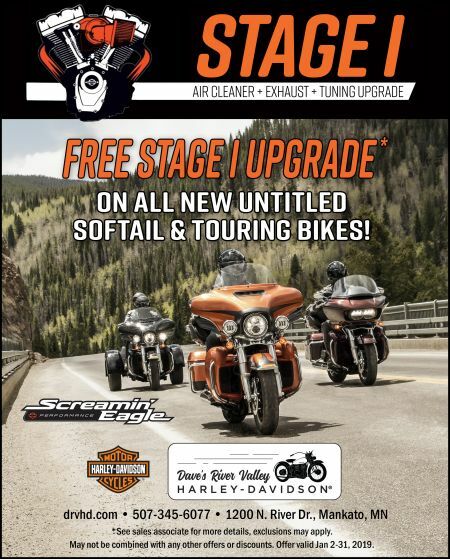 Home › Promotions › Free Stage 1 Upgrade! Contact a sales associate for complete details! Valid Jan 2-31, 2019.